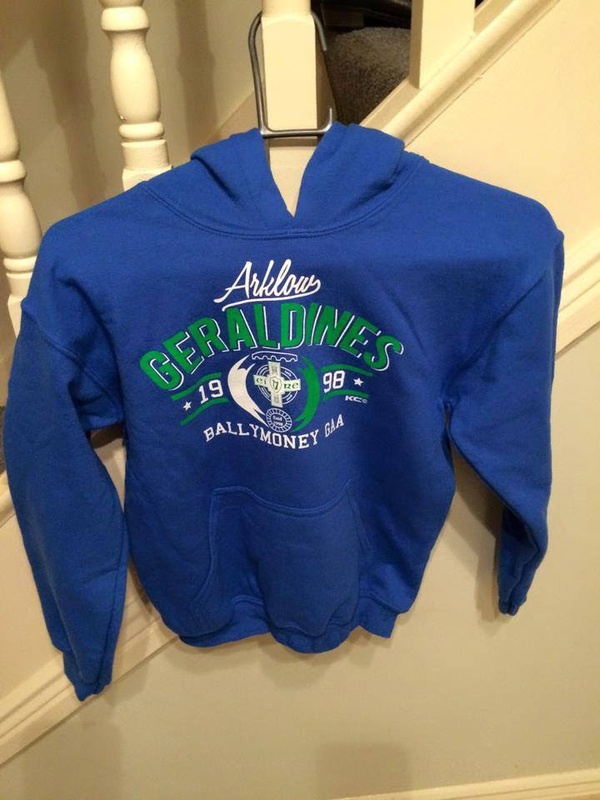 The next meeting of the Arklow Geraldines Ballymoney Club Executive is scheduled for Wednesday 6th January 2016 at 8pm in the County GAA Board. 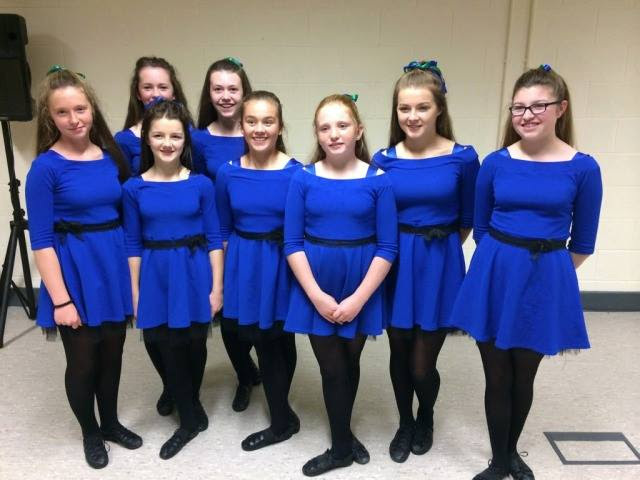 Congratulations to the AGB Dance Troupe who have gone through to the Leinster Final of Scór na nÓg which will be held in Ballymore, Co. Westmeath on the 3rd of January! Well done girls and well done to all the competitors!! You couldn’t hear a pin drop through any of the performances such was the talent on show! Thanks to all the fantastic people who helped out for the competition in St. Mary’s Hall. Teamwork doesn’t stay on the pitch! 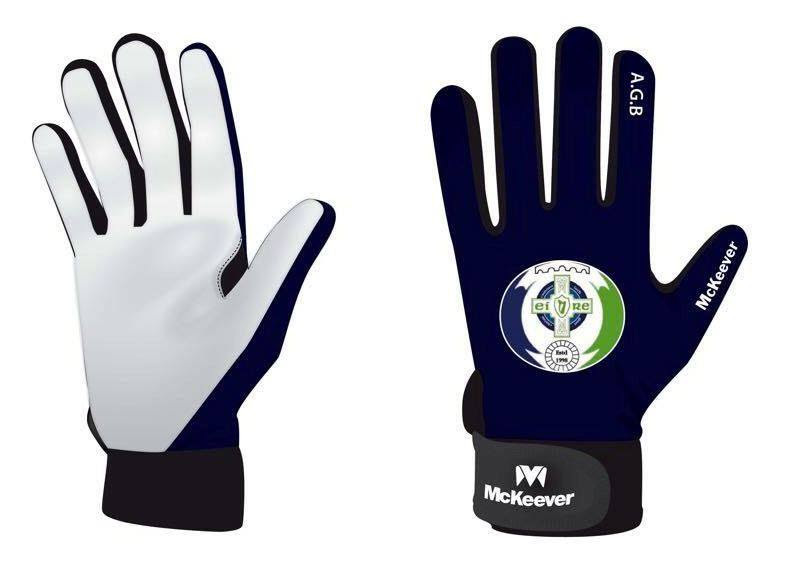 AGB Club gear is available at great prices. See gear and prices at: Club Gear on Facebook. Contact Kerry on 087 3287881 to order.